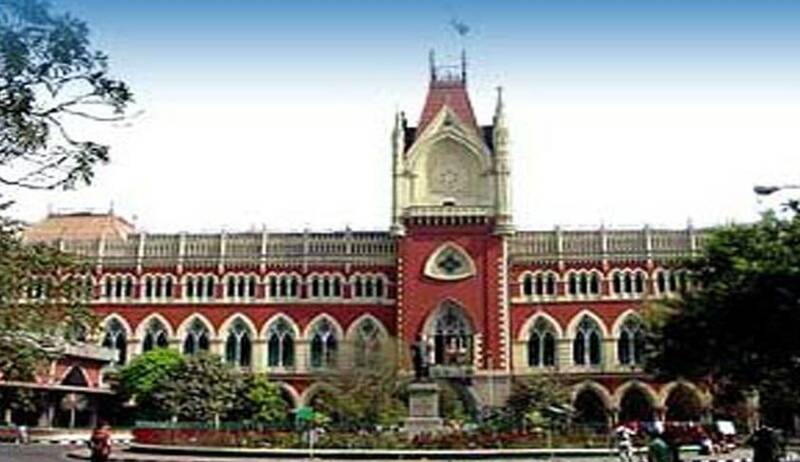 Calcutta High Court has held that compensation is payable to the widow of an employee working in the collieries who was missing for seven years and was declared dead by the Civil Court. The Division Bench of Justices Nishita Mhatre and Tapash Mookherjee has dismissed the Appeal filed by J. K. Ropeways, Subsidiary of Coal India Ltd against the order of Single Judge,which held that the widow of employee was entitled to all monetary benefits including the compensation payable under the National Coal Wage Agreement. The Court further observed that the widow was entitled to monthly compensation due to her as the widow of the erstwhile workman with effect from September, 2005 and that she would be entitled to interest at the rate of 6% per annum from the last day of the relevant month to the date of payment for the entire payment due till the year 2012. Thereafter from January, 2013, the Court held that she was entitled to interest at the rate of 8% per annum from the last day of the relevant month till the date of payment. A further direction was issued to make the entire payment in terms of the order within six months or else interest at the two stages of the stand enhanced by 2 percentage points. “the learned Single Judge has not committed any error by accepting the month of death as September, 2005. Although the employee had not prayed for interest as pointed out by the learned Counsel for the appellants, the learned Single Judge has, in our opinion, rightly awarded the interest. Cogent reasons have been given for the award of interest. We have no reason to differ with that view”.